We believe everyone deserves a warm bed for the night. Whatever their age. Whatever their circumstance. Our family shelters offer comfortable, home-like environments for parents and children. We provide each family with a room and meals for up to six months. Our case management services are designed to help families find and secure permanent housing, and to develop the means to support themselves in a home of their own. We also have more than 20 apartments in Pittsfield and Greenfield to provide temporary housing for families until they can find a place of their own. Year-round shelters for men and women provide housing and meals for up to 90 days. Staff offer onsite services, as well as connecting guests to the Resource Centers. Guests are able to work on their job and housing searches, begin a new job, and connect with needed rehabilitative, medical, and other services. All guests must commit to remaining drug and alcohol-free throughout their stay. During your time at the shelter, you must share in cooking, cleaning, and other household tasks. 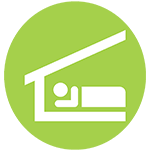 From November through April, we open several additional beds to offer emergency overnight housing for adults. Shelters are open from 6pm to 7am, with beds available on a first come, first serve basis; once admitted, guests may stay at the shelter for up to 30 days. You must be sober to be admitted, and no drugs, alcohol, or drug paraphernalia are allowed on the premises. 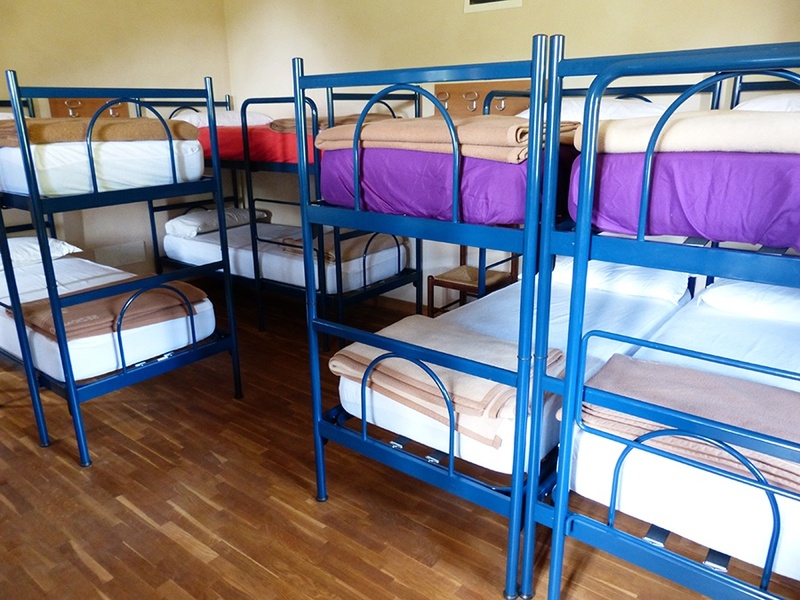 We provide a hot dinner, breakfast, warm showers, laundry facilities, and toiletries and clothing when needed. During the daytime, you may use the services offered at the Resource Center.